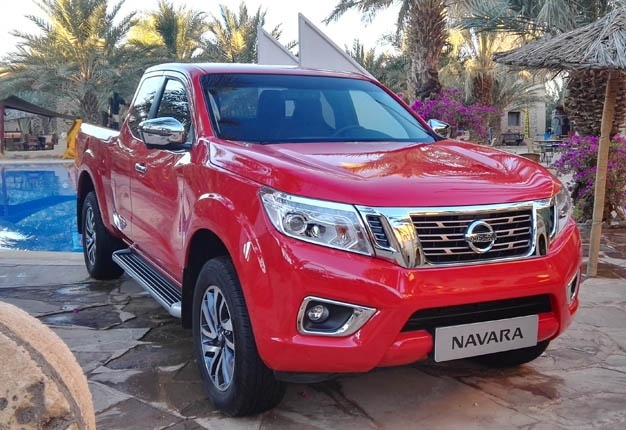 Cape Town - TopCar’s Calvin Fisher VLOGs about his journey to Moroco to test drive the new Navara. But no, first there’s the matter of flying to Johannesburg. After that a connecting flight to Paris. But you’re not done yet because then you’re off to Barcelona for the next 24 hours. Again, not a problem, the fellas at Nissan sweetened the deal for us with a visit to Camp Nou, FC Barcelona’s home stadium. Then they fattened us up and stuck us bicycles. Excellent. Then it was time at last for that final flight to Errachidia airport in Morocco where the police would take our passports and return them after our first test drive. That’s a lot to take in. Luckily I documented most of it. Vlog: Navara where art thou? I went to Morocco. And I drove this Navara. It was lekker.